The Company - SAPICI S.p.A.
S.A.P.I.C.I. is the acronym of: Società Azionaria Per l’Industria Chimica Italiana That means Limited Company for the Italian chemical industry. 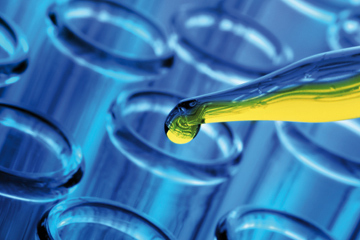 Established in Italy in 1936, SAPICI is a global leading company in high-performance polyurethanes for Coating, Flexible Packaging, Industrial Adhesives, Prepolymers, Inks, and more. 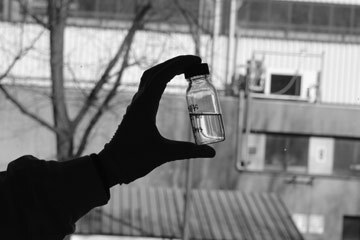 SAPICI is an expert company that produces custom prepolymers with very flexible capabilities to fit any kind of request. 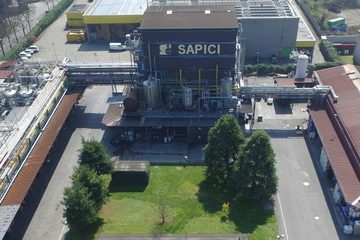 SAPICI is one of the few companies capable to manage every kind of isocyanate: TDI, MDI, HDI, IPDI, H12MDI, XDI. SAPICI keeps investing significant resources to gain, protect and expand its recognized leadership positions at a global level. In addition to its directional, commercial and administrative offices in Caronno Pertusella (Varese, IT), the company operates two production sites in Italy (Cernusco sul Naviglio, Milan, and San Cipriano Po, Pavia) and a production facility in China (Zhuhai, Guangdong Region). The SAPICI commercial organization includes distributors and agents worldwide, providing its customers with products and services that best meet their needs. Click here to discover SAPICI's locations.